The world’s biggest online retailer simply cannot be ignored as a channel to sell through - There are over 300 million Amazon users worldwide – imagine if just 1% of that number placed an order with you! And with an estimated 50% of customers who go directly to Amazon for their product searches, that’s a lot of revenue up for grabs. 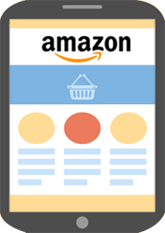 If you’re short on warehouse space, you can use Fulfilled by Amazon to hold your stock and have Amazon ship your products for you – you can control this in Linnworks quickly and simply. To make Amazon even easier to handle, our AMZ Peak app is available to help get you all the data you need to optimise your listings, monitor competitor pricing and increase your sales. Amazon’s listing requirements can be daunting for new sellers. We can advise you how your content should look, or even write your listings for you. Talk to us about your needs today. 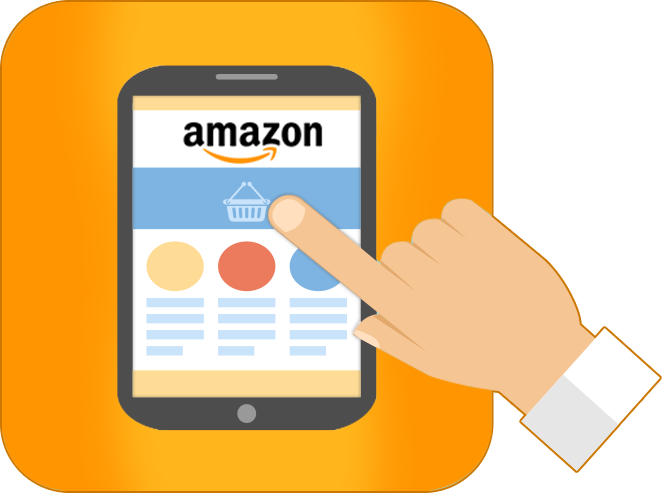 Once you’ve integrated with Amazon and are ready to expand, we can advise you about the best channels to integrate with next to maximise your profits. We are specialists in configuring integrations, including Fulfilled by Amazon - tell us what you need and we can set up your integrations for you, so you can concentrate on selling.